I have recently taken on a pro bono client, who is getting weaker and weaker, sicker and sicker by the day. He is in his mid 60's. I am doing what I do for him remotely, using the empath method, which is healing by proxy. I do what I do non my own body, while I am connected to him. He is certain his troubles are due to emotional issues. I dare to differ. My take on what ails him is that it's physical and undiagnosed. 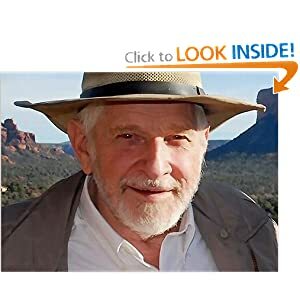 Many people are drawn to my site, drawn to "distant healers" or the Healing Codes, EFT, and other emotional clearing modalities to heal their physical diseases. Continue reading "Will emotional healing heal your physical problems?" Author Sophie Benshitta MavenPosted on August 28, 2014 August 29, 2014 Categories Healing with Source EnergiesTags Bach, Bach Energies®, bacteria, body, client, death, distant healers, earth, Earth remedy, emotional clearing modalities, emotional issue, emotional issues, emotional turmoil, empath method, energetic imbalance, energies counters, energy, hand, harmful-to-healing attitude, healers, healing, Healing Codes, healing modality, Heaven On Earth, issues, know-it-all attitude, pain, People, physical diseases, physical issue, physical issues, Remedy, specific client, thing remove the overload on the body, way, world view, Yeast4 Comments on Will emotional healing heal your physical problems?